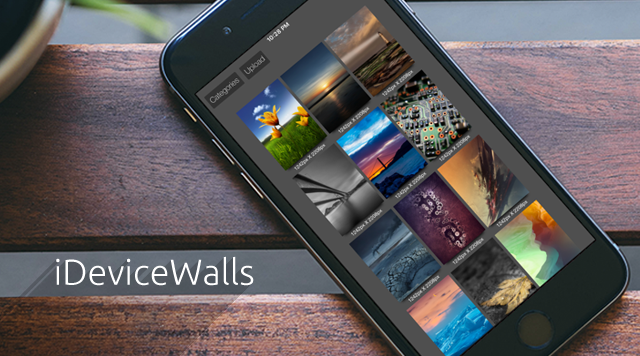 Amazing wallpaper app with the ability to save wallpaper directly to lockscreen or springboard. No longer have a camera roll full of wallpapers! 1.2 Added back button and set to wallpaper without saving image.